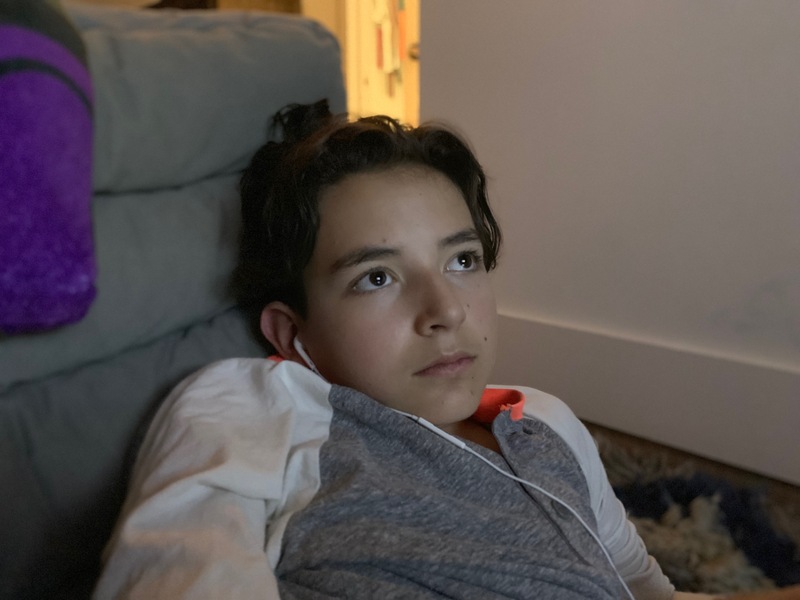 Some reviewers have noted the surprising discrepancy between the portraits shot on the XR and XS, including Daring Fireball’s John Gruber. 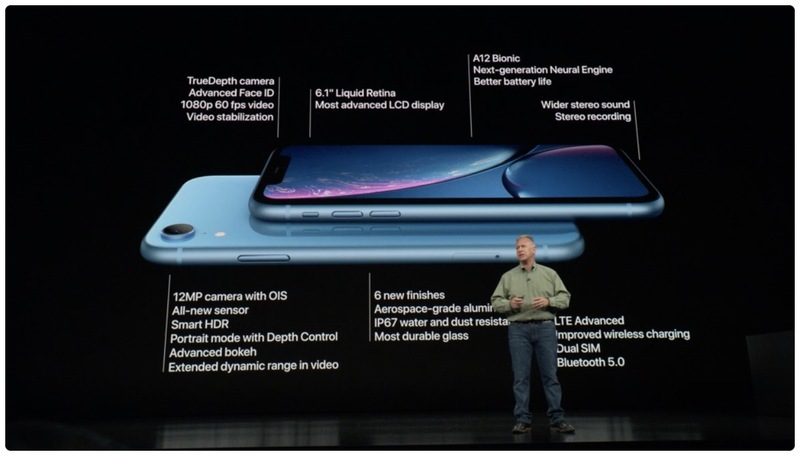 Even though the XR has a single-lens camera, it uses Focus Pixels and machine learning running on the A12 Bionic chip to compute depth. 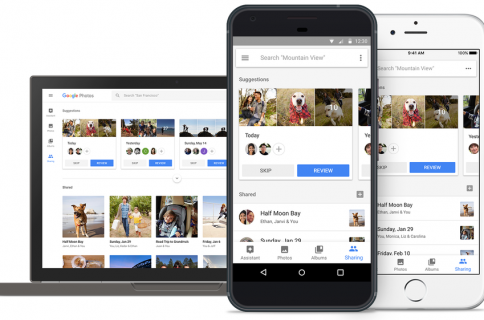 This is the same technique employed on Google’s single-lens Pixel phones. It lets the XR support advanced photography features found on the pricier XS series without a second lens, including Portrait and Portrait Lightning shooting modes as well as Depth Control and Smart HDR. Dual-lens iPhones still benefit from the more natural-looking portraits captured in daytime, but the single-lens XR definitely rules low-light portraits. 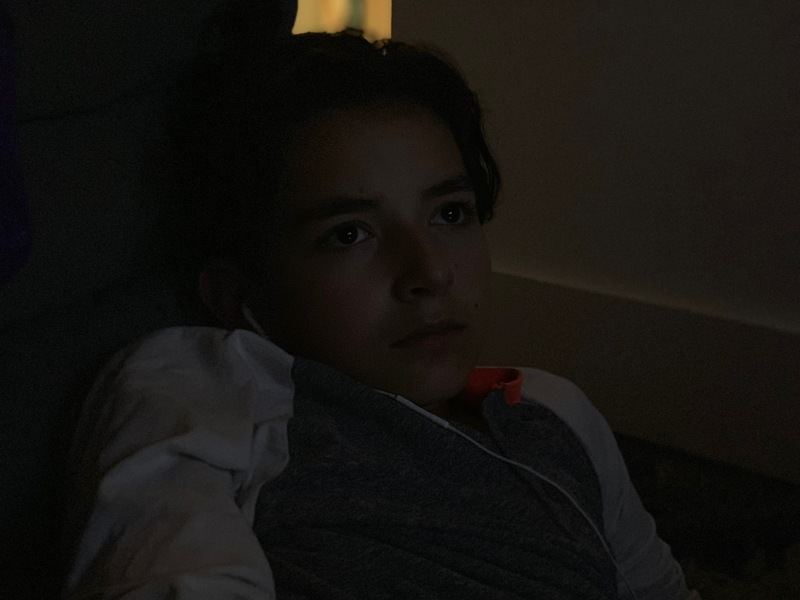 To illustrate the point, John used his iPhone XR and iPhone XS to snap up some great comparison photographs of his son in a dark room at night, lit only by a nearby TV. As you can see for yourself, the difference is pretty striking and definitely not what you’d expect from an Apple smartphone that’s at least $250 cheaper than the flagship XS models. I have done no post-processing on these images other than to scale them to a smaller size, and I shot both with the Camera app. The original images, untouched other than converting from HEIF to JPEG when exporting from Photos, are about 2.2 MB in size. “Portrait Mode is usable on the XR in some low light situations where it’s unusable on the XS,” John summed it up nicely. For an even better comparison, he kindly provided the full-resolution original files captured using his iPhone XR and iPhone XS. First, let’s assess the XR cameras. 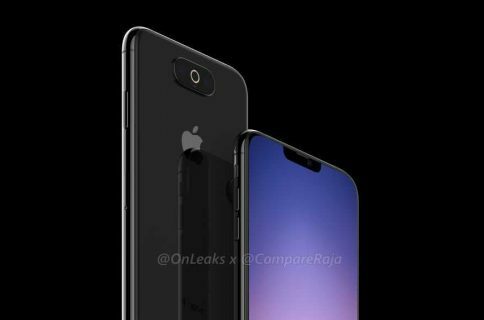 The front-facing camera on iPhone XR is exactly the same seven-megapixel shooter like on the iPhone XS and iPhone XS Max models, and that of course goes for the infrared TrueDepth camera in the notch as well. The rear shooter is the same 12-megapixel wide-angle part part as found on the XS with the same f/1.8 wide-angle lens and sensor. When shooting portraits on an XS, the phone consults its wide-angle lens but only for computational help. The actual image is shot by the f/2.4 telephoto camera. While the telephoto camera sports a much more appropriate focal length for portraiture photography, it has a smaller sensor that can gather only half as much light as the wide-angle shooter. 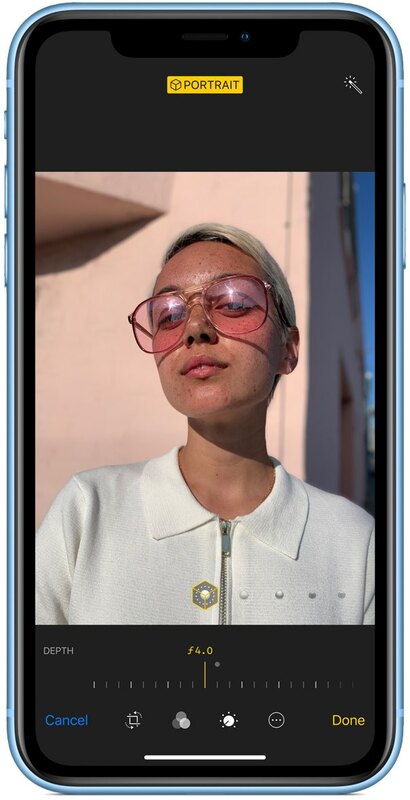 The problem is, iOS forces all dual-lens iPhones to shoot portraits with their telephoto camera (you can’t pick the lens to shoot a portrait with). 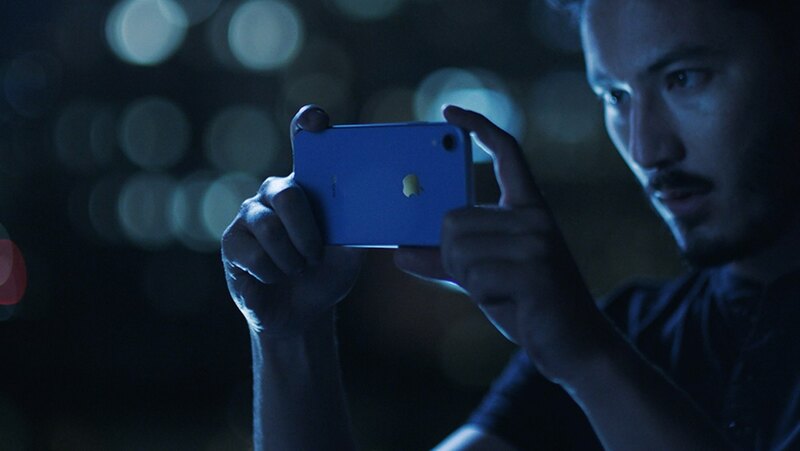 On the XR, there’s no telephoto camera so Portrait mode images have to be taken with the faster, more sensitive wide-angle camera. You can see the discrepancy in image quality between the wide-angle camera and the telephoto camera by shooting some low-light stills, then compare the result. 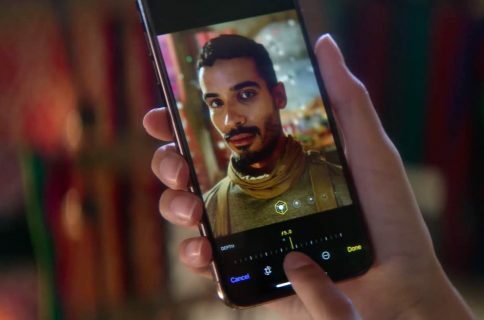 “By using the camera with the faster lens and bigger sensor, Portrait Mode on iPhone XR works significantly better than on the XS in very low light scenarios,” he noted. Needless to say, the XR only shoots better-than-XS portraits in poorly-lit situations. If there’s plenty of light, the XS will take much better portrait photographs than iPhone XR. I don’t want to make too much hay over the XR’s ability to shoot portraits in low light, because the XS models can just shoot regular still photos in low light and in a lot of cases that’s probably the way to go. Are you surprised that the XR beats the pricier XS in terms of low-light portraits? Do leave your comment below.